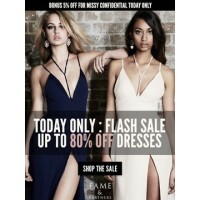 Fame & Partners is hosting their first ever digital pop-up sale; shop bridesmaid and red-carpet inspired dresses. 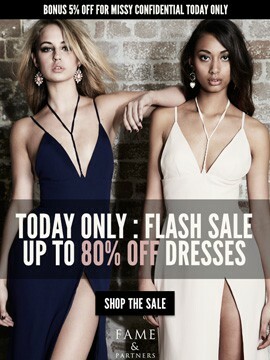 Up to 80% off selected styles! Click here to join in on the sale. Customisable dresses for your next event or party, made exclusively for you. Dresses available from size 4 to 26.